This supplemental assignment is intended only for the students who are currently enrolled in two engineering classes. (1) The Stone Arch Bridge, built by railroad tycoon James J. Hill in 1883. 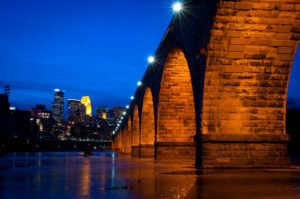 This iconic structure is the oldest bridge in Minneapolis. 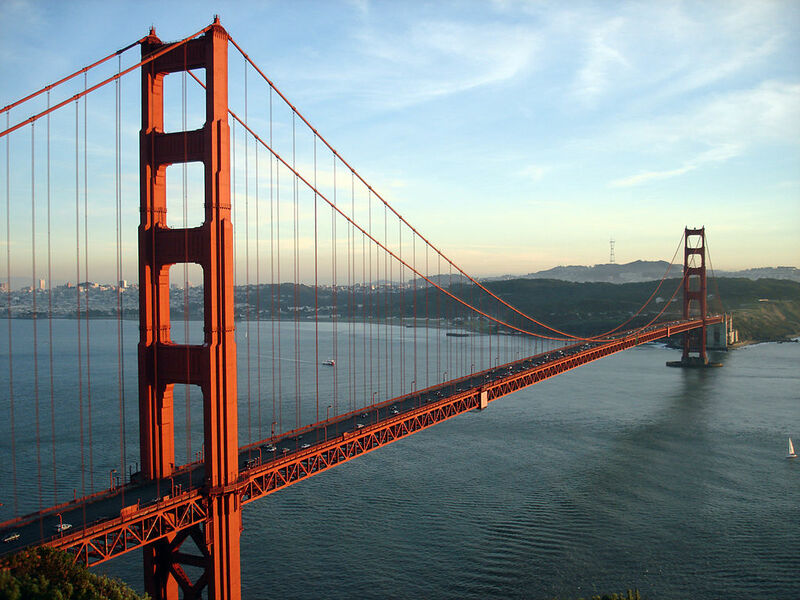 (2) The Golden Gate Bridge in San Francisco Bay. (3) The George Rogers Clark Memorial Bridge is a four-lane bridge crossing the Ohio River between Louisville, Kentucky and Jeffersonville, Indiana. 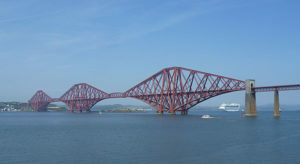 (4) Forth Rail Bridge in Scotland. (B) List and describe any special features of this design. (C) List and describe the materials used in it. (D) Based on your knowledge of bridge designs, what other bridge types could have (should have) been considered at this location? 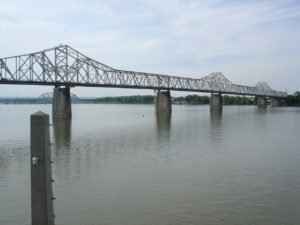 Comment on EACH one of the other bridge types, from the original Lesson 3, as to its suitability. (E) How long should this bridge last, assuming normal maintenance? (F) What aesthetic factors were built into this design, apart from pure function? What does the “look” of this bridge have to do with it?